Why outsource your accountancy and payroll? Why outsourcing your accountancy and payroll is good business sense. You may not have noticed – we hope you have – but we have rebranded our business. We are still accountancy and payroll experts offering the same top quality service as before but we’ve made some slight changes to our name and our logo. Only some minor tweaks and nothing major. Admittedly marketing communications isn’t our area of expertise but we understand how businesses need to evolve and marketplaces change. In order to get the job done, we sought out the experts and asked for their advice. It’s as important for us as it is for you that we remain relevant and continue to add value to our clients. The name is more reflective of what we do and the new logo a variation on the old. Integral Accounting Solutions is STILL a management accountancy practice offering expert advice in accountancy and payroll to SMEs throughout Northern Ireland. If anything we are now more focused on delivering a distinct set of business services to our clients. By focusing on our core services we are able to add more value to our clients and spend more time on their business and finance needs. It’s always worth considering which services you can outsource and where you should concentrate the majority of your efforts to drive growth and add value. Integral Accounting Services is just like you. We are a small business with limited resources and whilst we would love to employ a full time CMO, that’s not realistic or prudent. Not yet anyway. Our core business service is the delivery of outsourced accountancy and payroll services to SMEs in the manufacturing, construction, food and retail sectors across Northern Ireland. We have managed to grow our client portfolio by delivering the highest quality service through a clear and undiluted focus. 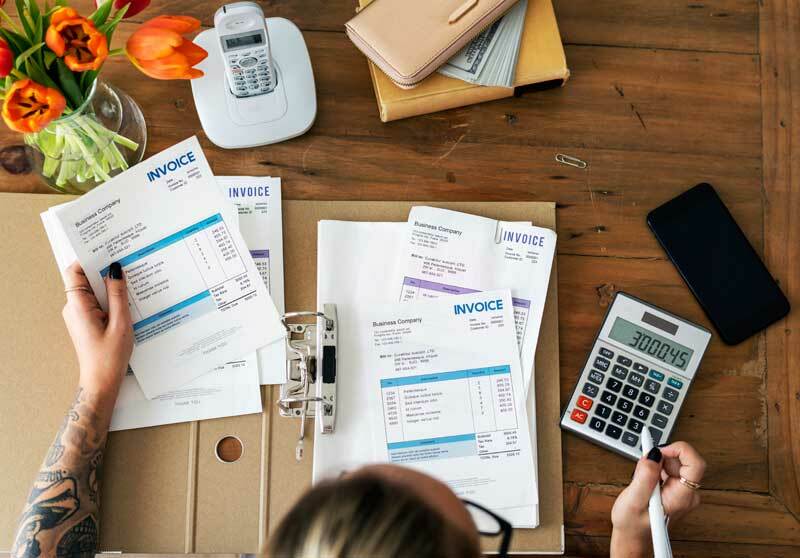 Accountancy and payroll services are hugely important for all businesses but the scale of the requirement will change from business to business and from sector to sector. How much time do you spend? A few hours a day? Once a week? Once a month? Once a quarter? Integral Accounting Services offer an outsourced accountancy and payroll service that can meet all of those varying needs and demands and much more. The good thing about an outsourced accountancy and payroll service is that you only pay for what you need. If you’re requirements are modest we would be more than happy to do the hard work for you. If you want to scale your business then we also have the resource and capability to deliver an accountancy and payroll service to meet your needs. By engaging with Integral Accounting Services for your accountancy and payroll requirements you get expert advice when you need it most and you free up time to focus on what your business needs and what you are best at.